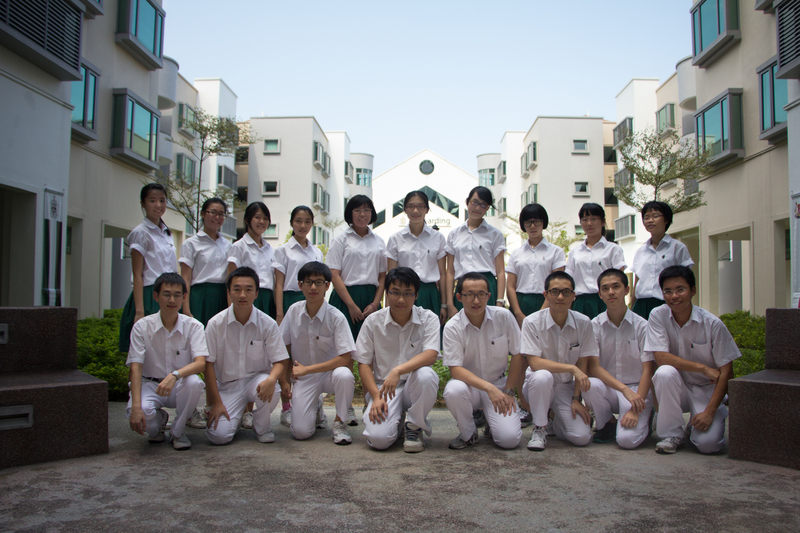 CLDCS, the Chinese Language Drama and Cultural Society, is a performing arts CCA which includes both drama and songwriting sections. Many people know us from our annual concert in early May. This year, the concert was a huge success too, attracting more than 400 people. 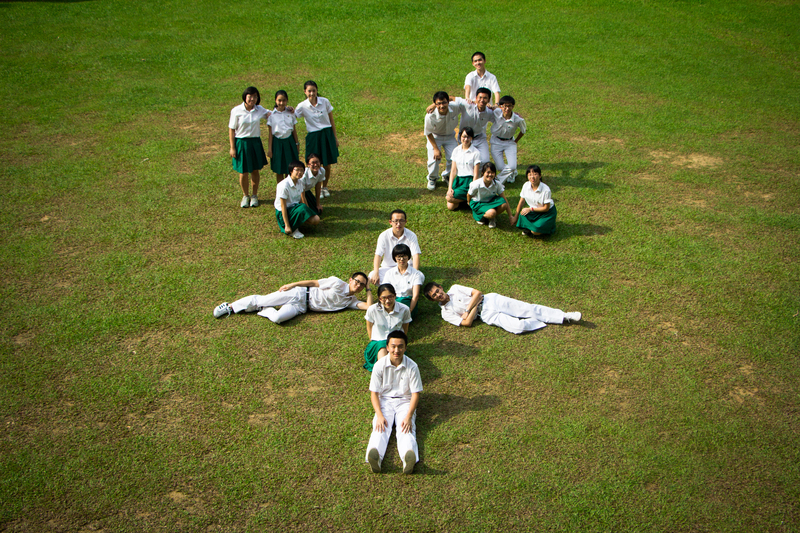 However, due to our Chinese-oriented environment, our CCA may not be as popular as many others. One major factor which may have influenced our popularity is that many are worried that their lack of fluency in Chinese may pose as a problem for them during the regular training sessions. However, this is just a misconception as our external instructors often use English or mix English with Chinese to promote better understanding and participation from the club members. Furthermore, some of our club members who are not fluent in Chinese also enjoy their time here to a great extent! This year, we hope to bring the club to a whole new level. YOUR participation is the key to our success. We will take in those who are passionate about music and acting, who are excited to transform the club and take the lead, and those who want to shine under the spotlight and share their passion with many others. It doesn’t matter whether you have past experiences. As long as you fit our requirements, we will take YOU in. There are two sections in our CCA: Drama and Songwriting. In the drama section, we act, play games, write scripts and comment on each other’s performances. 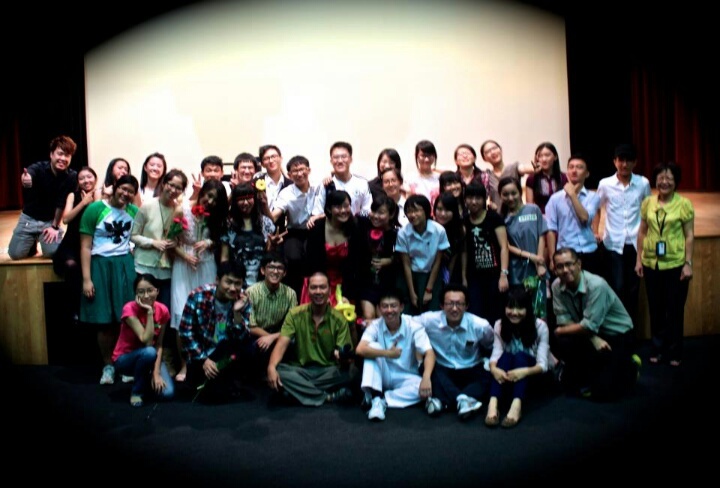 Our external instructor, Mr.Chou , is a very famous figure in the local drama scene. He has been with us for more than 5 years and helped us tremendously. In the songwriting section, we have two external instructors who are friendly and experienced, and are more than happy to share their experiences and teach you how to write touching and melodious songs! Weekly training sessions will be on Tuesdays(songwriting) and Wednesdays(Drama) after school. You can choose to sign up for both sections or just one section. There will be more trainings near our annual concert, which will be held in early May. This year will definitely be an exciting journey for CLDCS. As a member of the club, YOU definitely have many opportunities to showcase your talents both in and out of the school. IHC remix, drama house, CIP opportunity in the ART HOUSE…..And most importantly, the annual concert! We will also record and sell a CD with all our music pieces to raise funds for charities. Also, our club values individual talents. In the club, we help each other to learn and grow together. Apart from many leadership opportunities, you can also look forward to a fulfilling year of new friendship, pursuing your passion and showcasing your talents. We hope you will join us in realizing our dreams together!